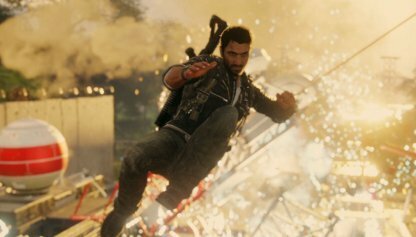 Check out this guide for a full walkthrough of storyline mission Qacha Breakout from Just Cause 4, including gameplay tips, guides, and more! 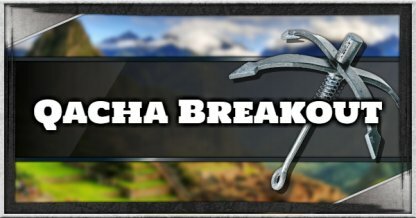 Completing this mission will open the Gran Batalla Region to be secured by the Army of Chaos. 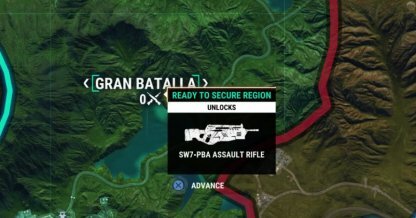 Successfully securing the region will unlock the SW7-PBA Assault Rifle. The Blackhand Base is full of hostiles, including a helicopter, that will immediately shoot at you as soon as you enter it. 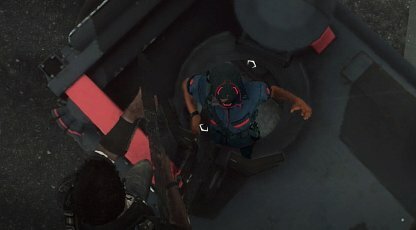 Position yourself in places with cover to save yourself from being gunned down. 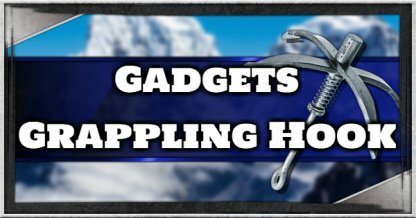 The Grappling Hook can help you escape from enemy fire quickly. Use it to position yourself out of the Helicopter's firing range, then shoot it down as it tries to come after you. You don't need to clear out the enemies inside the base before doing the objective. 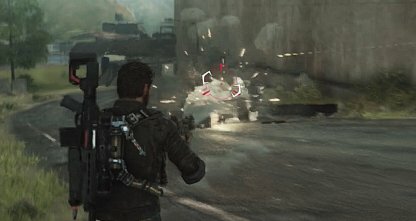 You can simply head straight to the Re-Education Centers by moving through the base with the Grappling Hook. Keep the prisoners safe by taking care of the enemies ahead of them. Aim at enemies then grapple to close the distance between you and knock them out. Don't waste your bullets on armored vehicles. Use your grenades or other heavy weapons instead to do tons of damage in just one shot. Assault Rifles also have grenade launchers that you can use! 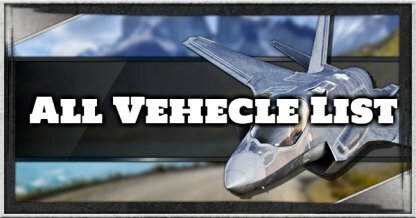 You can also take care of enemy vehicles quickly by tethering them to the floor! 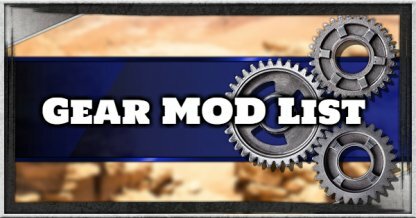 Attach one end of your grappling hook to the vehicle then the other to ground to flip the vehicle. 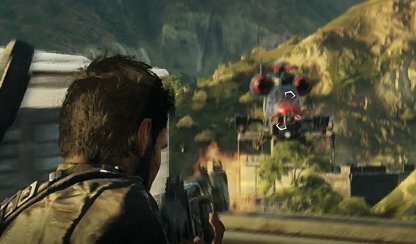 Helicopters will come out to try to stop you from escaping. Take them down by alternating between gunfire and explosive weapons to do as much damage to them! Another way of taking care of Helicopters is by simply tethering them to the ground. 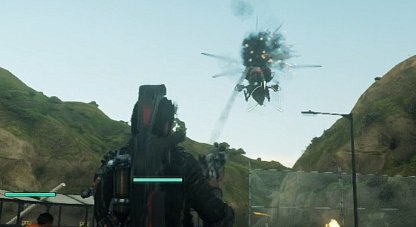 Attach your grappling hook to the helicopter then attach the other end to the ground to bring the Helicopter down. Grapple to the top of the Armored Vehicle to get a clear shot of the gunner and shoot him down from there. You will get a clear shot to the enemy while being out of the machine gun's line of fire.